What is the difference between Hyperledger and Hyperledger? I am frequently asked this question because there is some confusion related to the legacy name and the current branding of certain technology. The two are distinct. And how we got there involves a little history. Hyper, the parent company of Hyperledger, was founded by Dan O’Prey and Daniel Feichtinger in the spring of 2014. Fun fact: one of the alternative names they considered using was “Mintette.com” — after the term coined by Ben Laurie in his 2011 paper. The simplest way to describe Hyperledger, the technology platform from Hyper, during its formative year in 2014 was: Ripple without the XRP. Consensus was achieved via PBFT.1 There were no blocks, transactions were individually validated one by one. Hyperledger, the technology platform from Hyper, was one of the first platforms that was pitched as, what is now termed a permissioned distributed ledger: validators could be white listed and black listed. It was designed to be first and foremost a scalable ledger and looked to integrate projects like Codius, as a means of enabling contract execution. Most importantly, Hyperledger in 2014 was not based off of the Bitcoin codebase. It was proposed at that time that Hyperledger, the Hyper product, would become the permissioned ledger project from DAH. It’s product landing page (courtesy of the Internet Archive) uses roughly the same terminology as the team had previously pitched it (see also the October homepage older homepage for DAH as well). IBM’s first public foray into distributed ledgers involved Ethereum vis-a-vis the ADEPT project with Samsung (first announced in January 2015). Over the subsequent months, IBM continued designing its own blockchain (see its current white paper here). In December 2015, the Linux Foundation publicly announced it was creating a new forum for discussion and development of blockchain technology. Multiple names were proposed for the project including Open Ledger (which was the name originally used in the first press release). However, in the end, the name “Hyperledger” was used. DAH, one of the founding members of the project, donated two things to the Linux Foundation: (1) the brand name “Hyperledger” and (2) the codebase from Bits of Proof. The major architectural switch occurred in November 2015, which as noted above involved adopting the UTXO transaction set and Java language that Bits of Proof was built with. Therefore, Hyperledger circa 2016 is not the same thing as Hyperledger circa 2014. 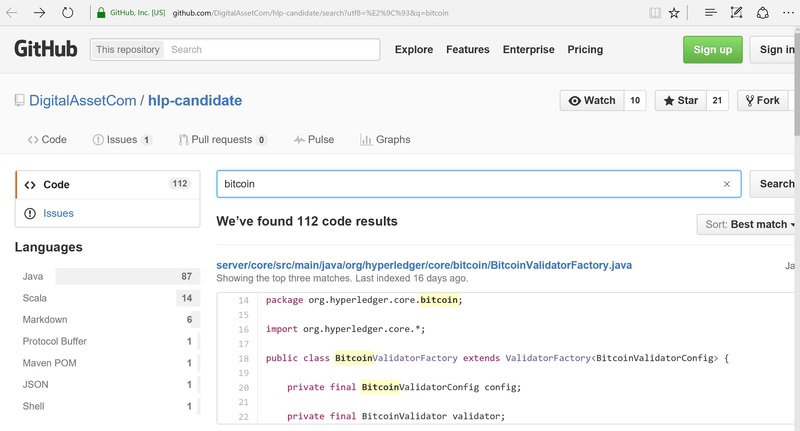 Over the past two months there have been multiple different codebases donated to the Linux Foundation all of which is collectively called “Hyperledger” including the IBM codebase (partly inspired by Ethereum) as well as the DAH and Blockstream codebase (one is a clone of Bitcoin and the other is a set of extensions to Bitcoin). The technical discussions surrounding this can be found on both the public Linux Foundation mailing list and its Slack channel. How do different, incompatible codebases work as one? This technical question is being discussed in the Linux Foundation. It bears mentioning that as of now, the codebases are incompatible largely due to the fact that Bitcoin uses the UTXO transaction set and OpenBlockchain uses an “accounts” based method for handling balances. There are other reasons for incompatibility as well, including that they are written in completely different languages: Java/Scala versus Go versus C++ (Blockstream). So when someone asks “what is Hyperledger technology?” the short answer is: it is currently the name of a collective set of different codebases managed by the Linux Foundation and is not related to the original distributed ledger product called Hyperledger created by Hyper. The only tenuous connection is the name. Timeline in brief: Hyperledger was originally created in Spring 2014 by Hyper; Hyper was acquired in June 2015 by DAH; the original Hyperledger architecture was entirely replaced with Bits of Proof in November 2015; the Hyperledger brand name and Bits of Proof code was donated to the Linux Foundation in December 2015. 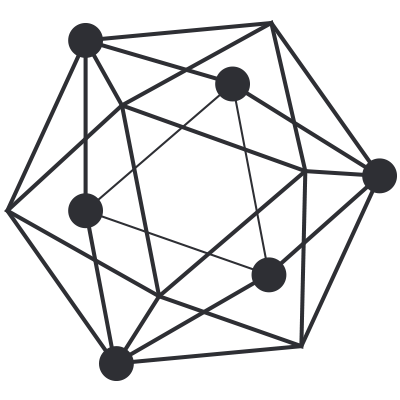 Share the post "What is the difference between Hyperledger and Hyperledger?" This entry was posted in Bitcoin, Cryptocurrency, Distributed ledger, Infrastructure, IT, Market research by Tim Swanson. Bookmark the permalink. Excellent post as usual, Tim! Can you shed any more light on why the original Hyperledger reference server was ditched? Many of us who were investing time into understanding the original Hyperledger technolgoy probably thought that DAH aquiring Hyper would result in the project being developed further – not shelved with very little explanation as to why. Anyway, thanks all the great material you keep blessing the industry with! OK, but what about the DAH acquisition of BlockStack? What has become of their code base?